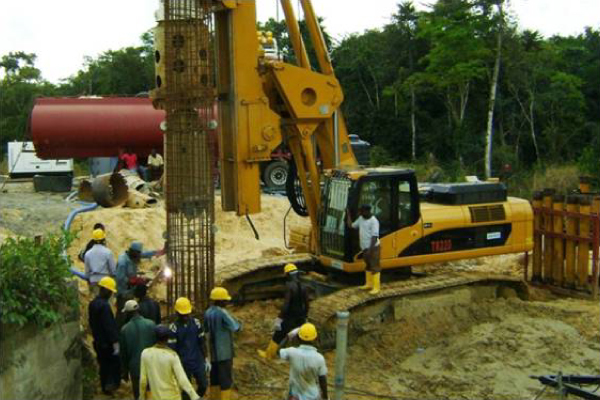 All the headquarters departments of Enerco are operated by an efficient team of qualified engineers and personnel. On- site projects are managed and operated by qualified in-house technical staff assisted by a large team of experienced and highly trained operators and state-of-the-art equipment. Enerco possesses the technical know-how and human capacity to handle key projects in the following areas of expertise. 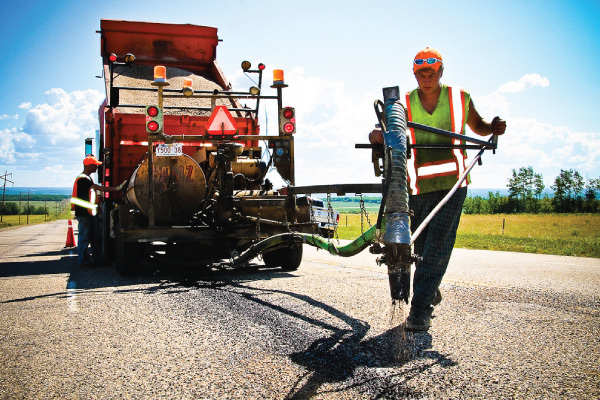 Depending on the type of application being considered, Enerco has a standard method in laying the course for formation, sub-base, Road-base & Asphalt; to provide a long-term structural performance such as strength and/or stiffness, Trafficability, resistance to frost & volume stability. 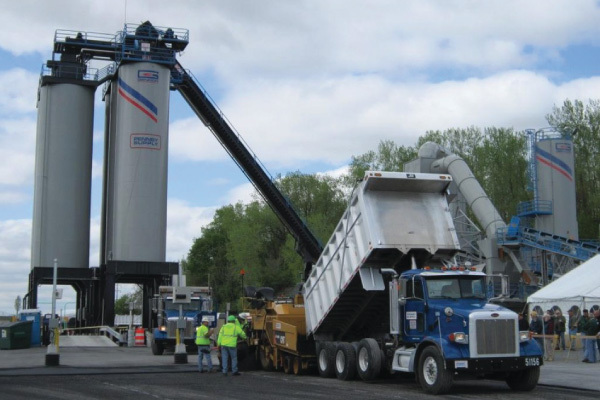 Enerco is a full-service asphalt milling and paving company that serves the greater area and has the capability to take on projects of any dimension with our experienced personnel and upgraded new equipment. 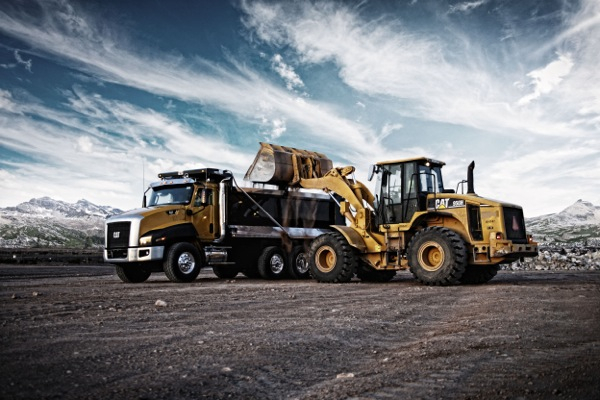 Enerco has covered several projects and provided several contractors with its extreme quality fleet of machinery (transportation of material or supply and application of asphalt). Enerco has a prestigious reputation as a leading asphalt supplier in northern UAE (mainly in Fujairah where its plant is based). We put extreme efforts in order to provide our clients best quality with no wastage of time. 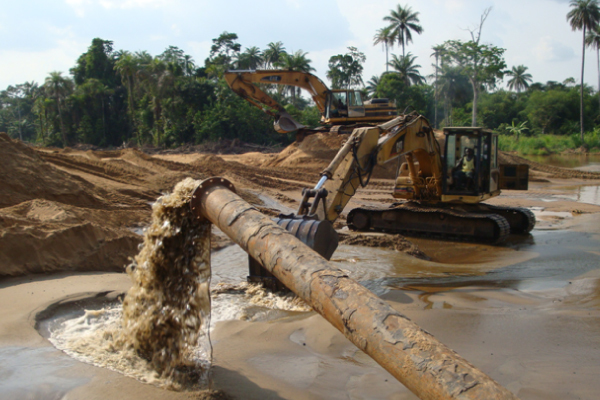 Enerco, also has a long experience and background with dredging works and we can make sure to provide the necessary tasks in relative projects. 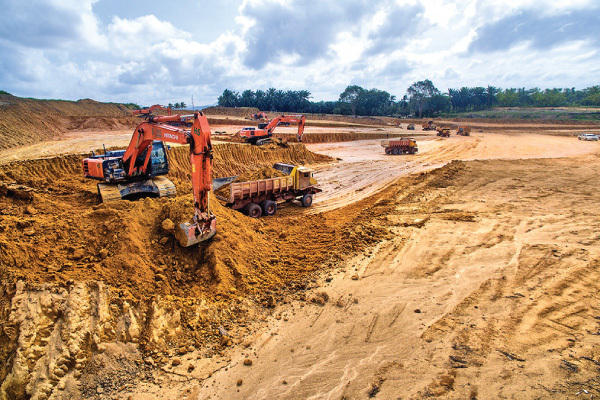 We have a professional team to carry to out the work of piling, quarrying, building and bridges construction and infrastructures works such as storm water drainage, including manholes & chambers, interlocking works, and curbstone laying, parking sheds installation, road marking works & signage works, etc.